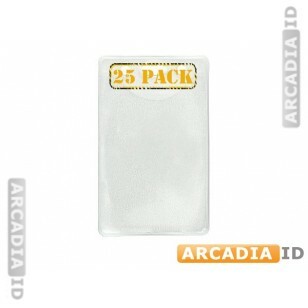 These are 25 packs of vertical badge holders that will keep your ID cards safe and secure while being easy to read. Holes are included to allow for easy use with lanyards, badge reels and other attachment methods. 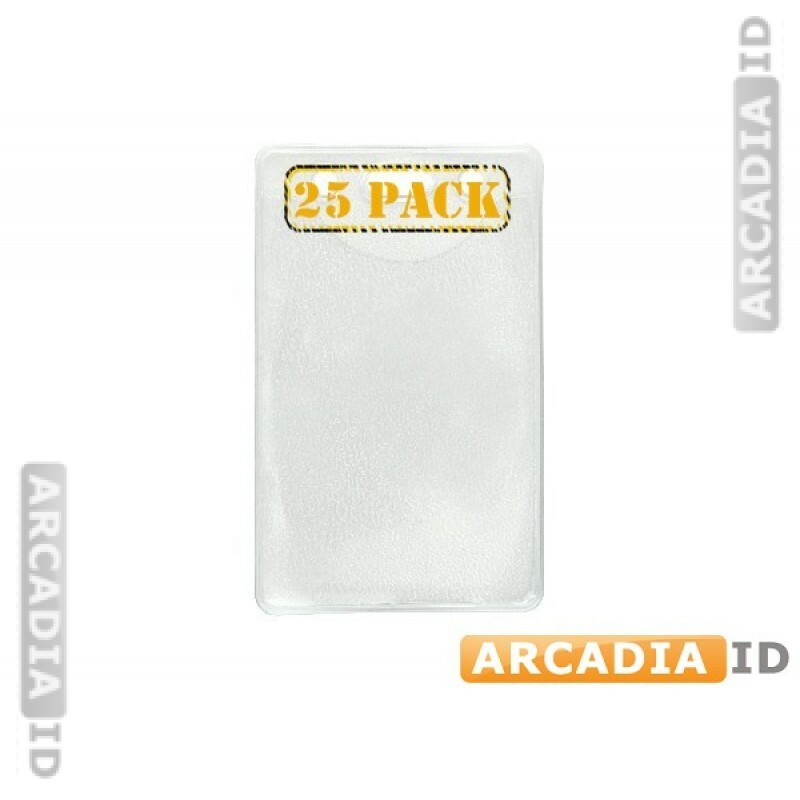 Can't find what you need? Contact us now for more information.